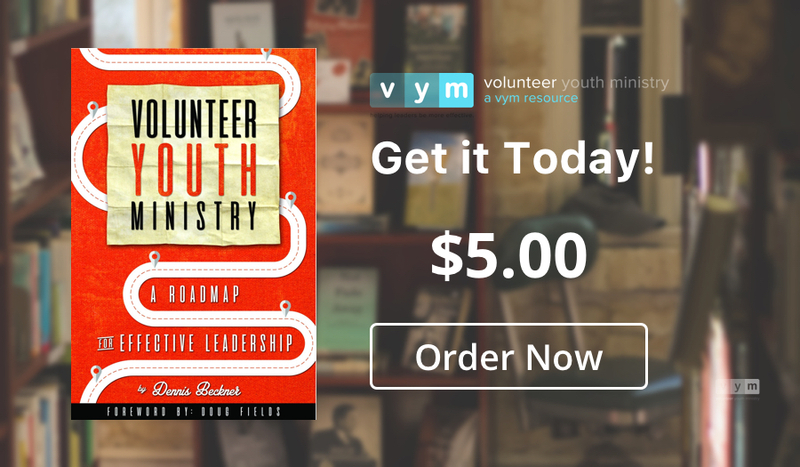 Purchase the Volunteer Youth Ministry: A Roadmap for Effective Leadership book! 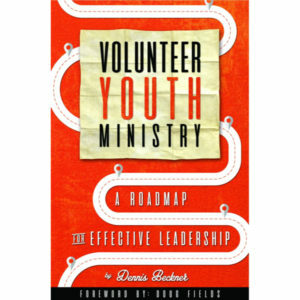 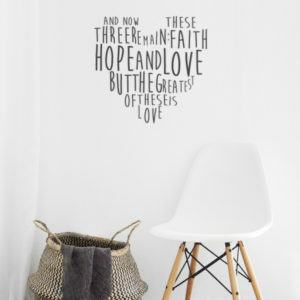 Dennis shares youth ministry vision, wisdom and how-to's from 20 years of youth ministry... the missteps as well as the good stuff. 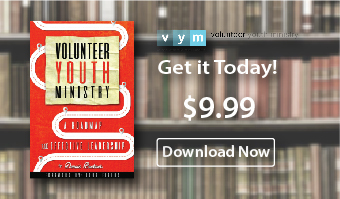 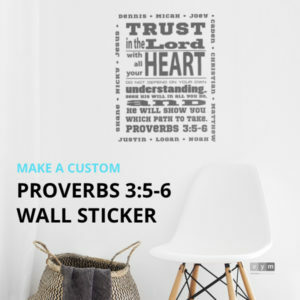 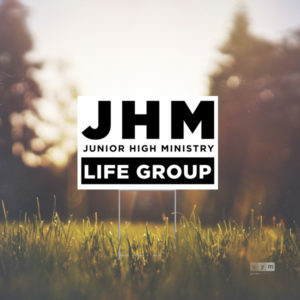 © Copyright 2018 Volunteer Youth Ministry | All Rights Reserved.